Looking For A Locksmith in Pompano Beach? Ben’s Locksmith offers reliable and competent locksmith services. 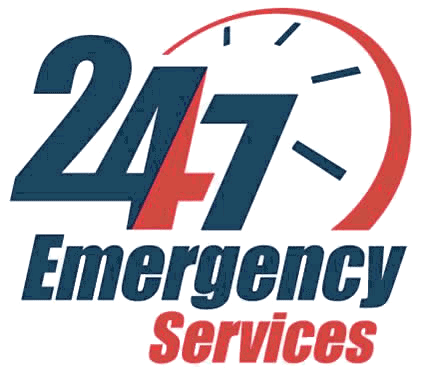 We cater to the needs of businesses, institutions, homes and automobile owners in Pompano Beach and the nearby areas. Our company has highly trained, expert locksmiths committed to maintaining the safety, security and protection of your property. We take pride in our work and we believe in excellence. At Ben’s Locksmith, we will go the extra mile to meet and exceed your expectations. Locksmith Pompano Beach	Overall rating:	5	out of 5 based on 9	reviews.